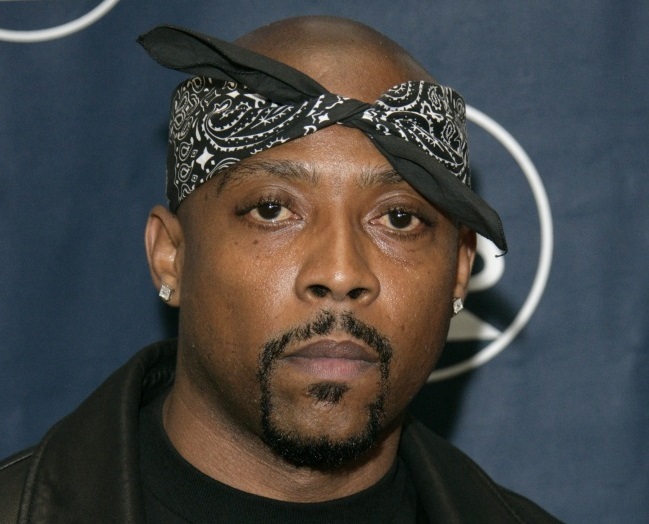 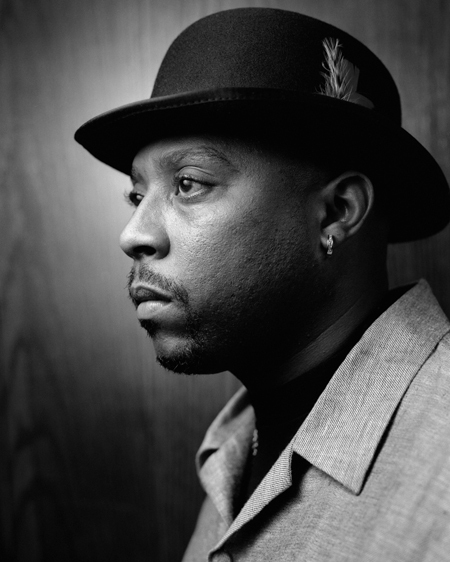 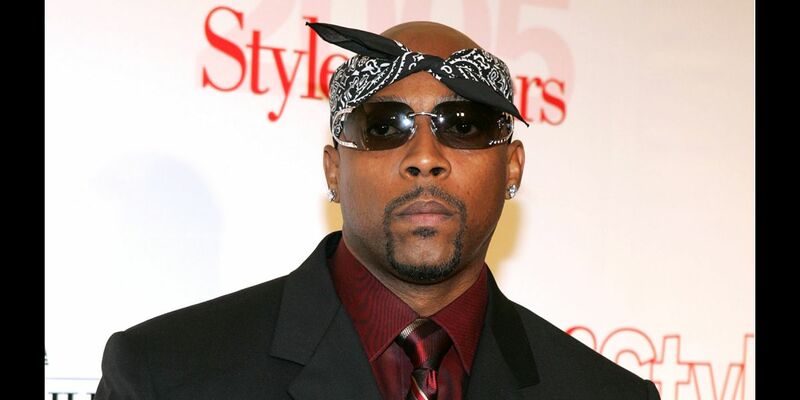 Today in Hip Hop History: Happy Birthday Nate Dogg! 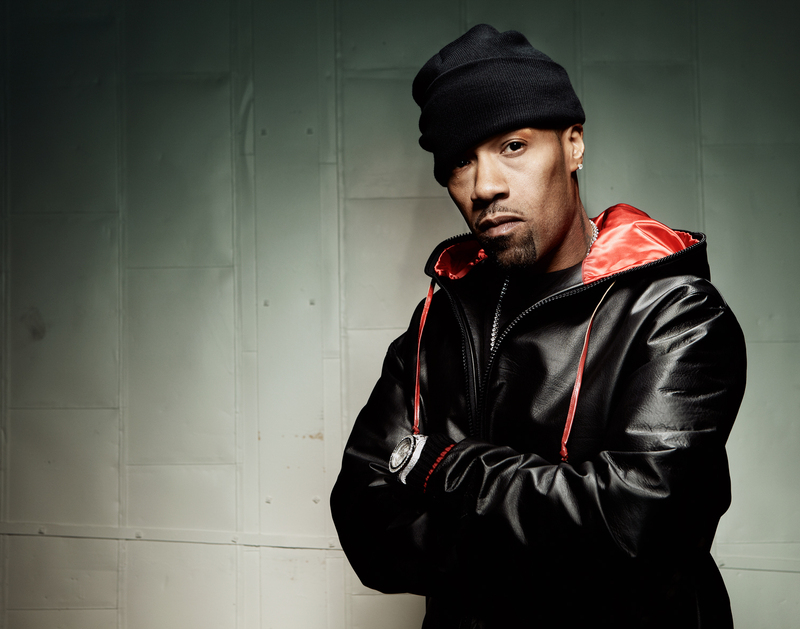 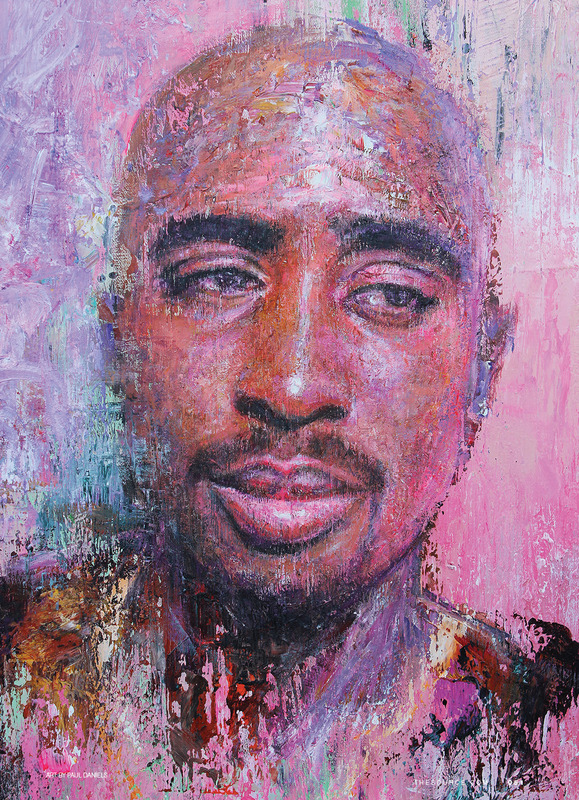 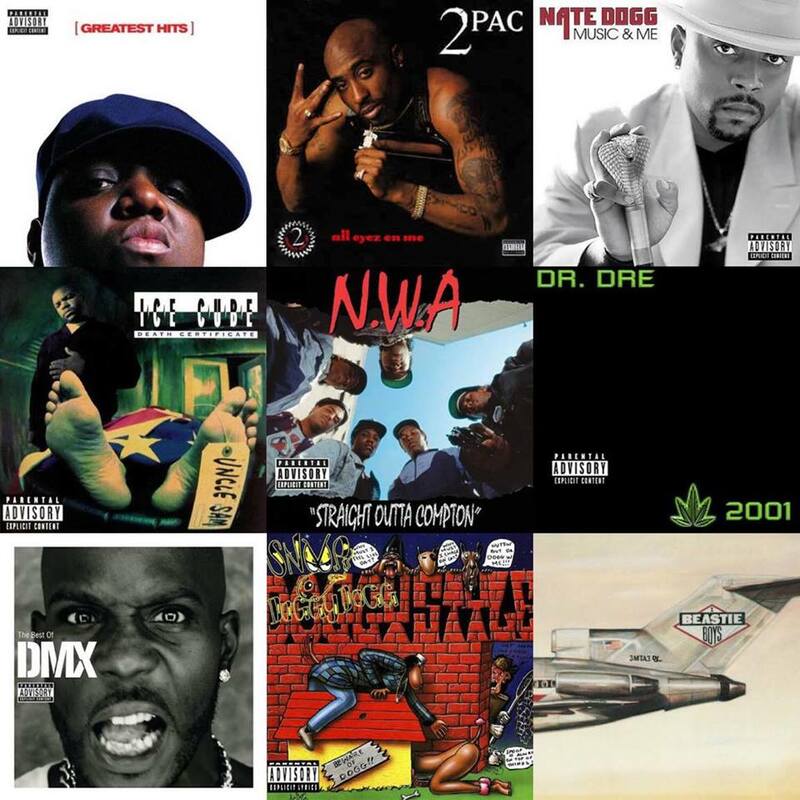 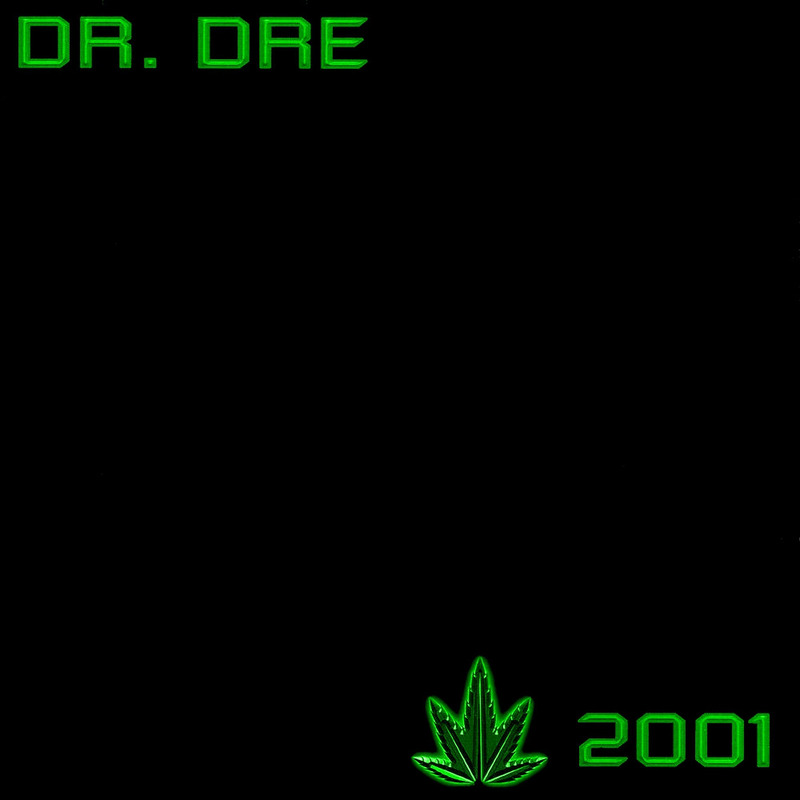 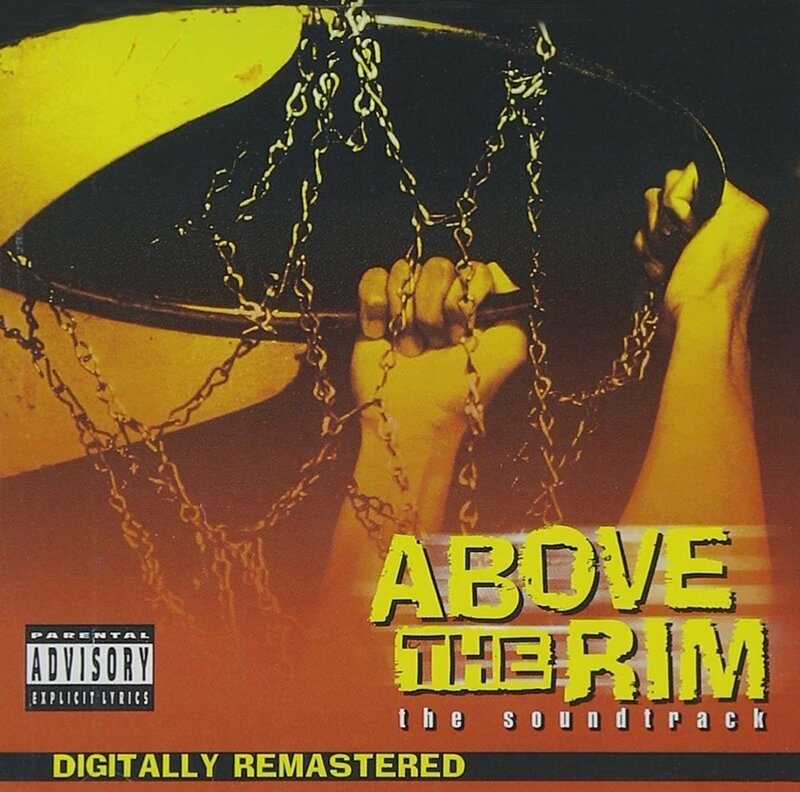 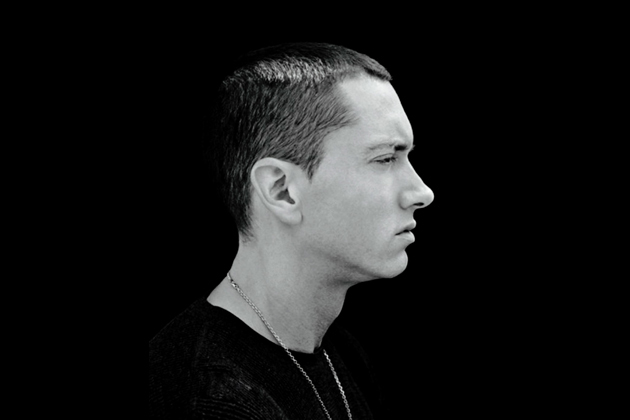 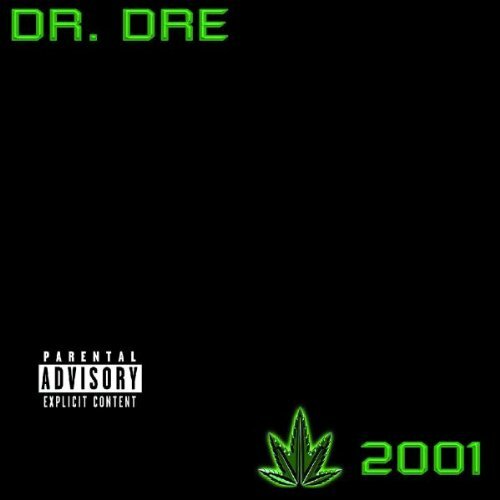 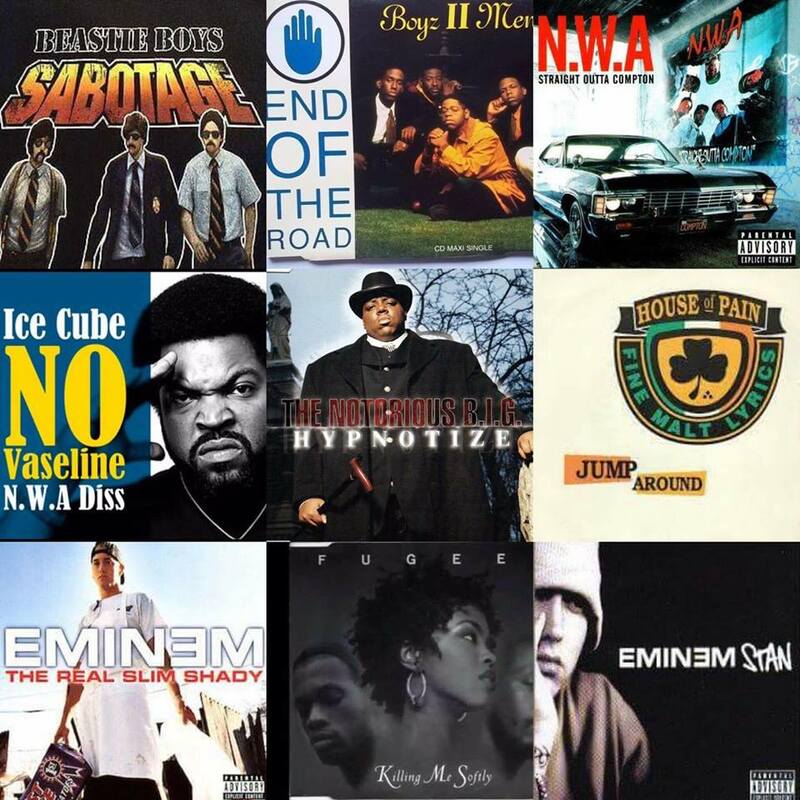 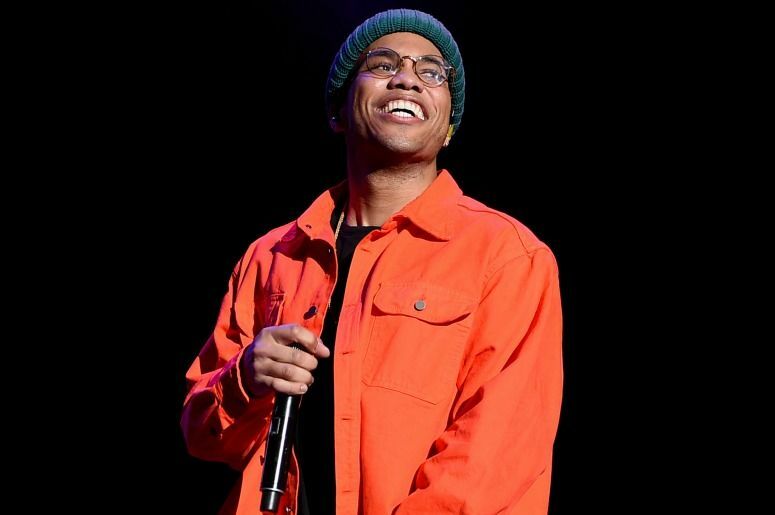 Which Classic Hip Hop Albums Still Sell Today In Australia? 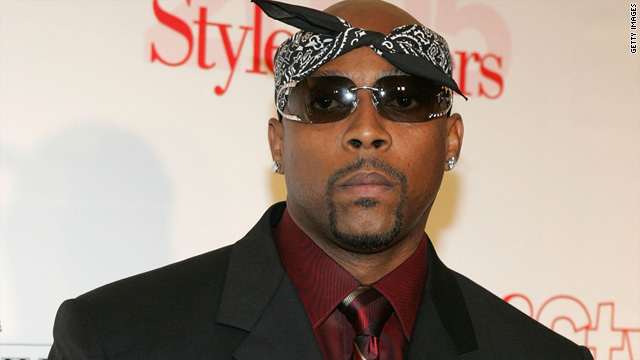 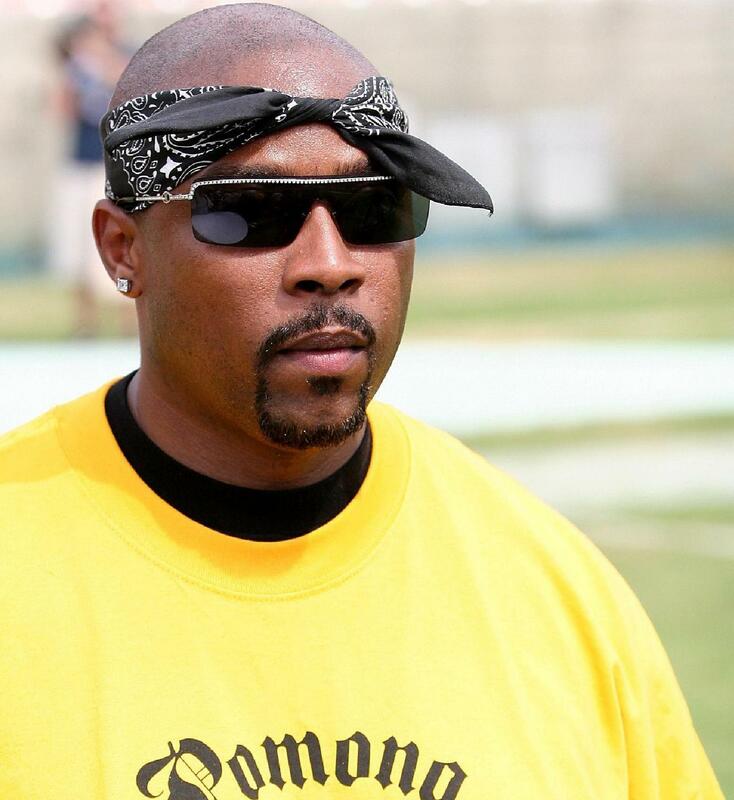 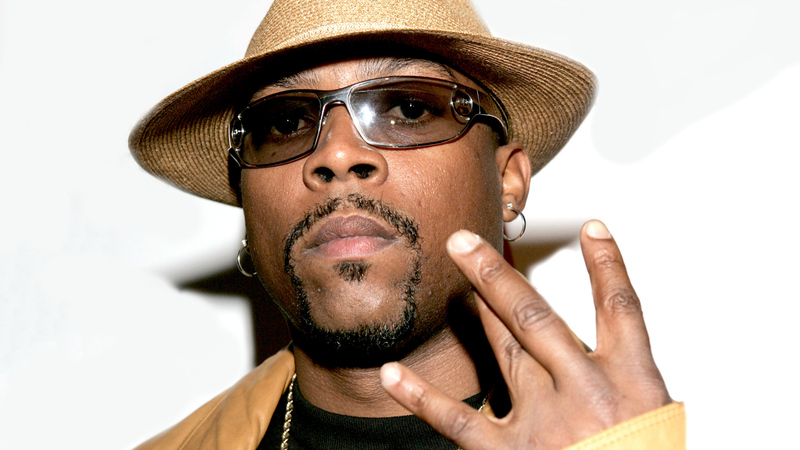 The Source Remembers Nate Dogg: Happy Birthday!